Asa-Chang is a self-taught tabla-bongo artist from Japan. 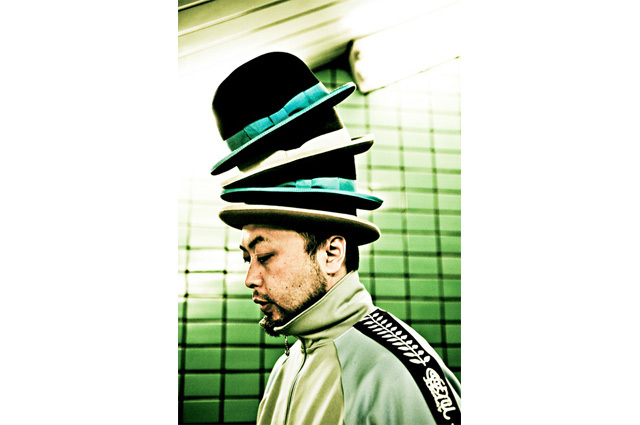 In tha late 80’s, he collected a group of musicians from Tokyo’s underground scene and formed Tokyo Ska Paradise Orchestra. After several albums with the band, he left in the early 1993 to pursue a solo career. This includes recording and performing with his own unitAsa-Chang & 巡礼, as well as working with several artists in Japan’s underground and pop scenes, such as Chara, Fishimans, CORNELIUS, and UA.